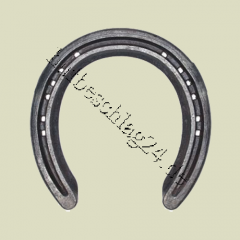 Main page » Horseshoes/Hoofprotect » GP- Riding Horses » GP-RP "Front Gr. 1"
Vulcan Shoes Front Gr. "RM 9"